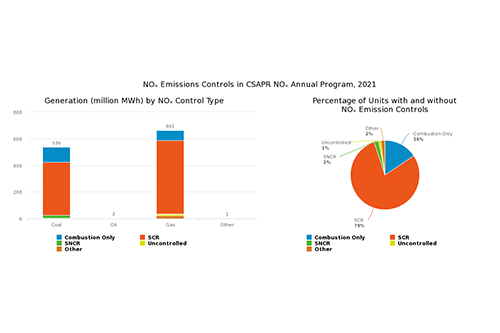 Allowance trading provisions in cap and trade programs allow sources to choose the most cost-effective strategy to reduce emissions. 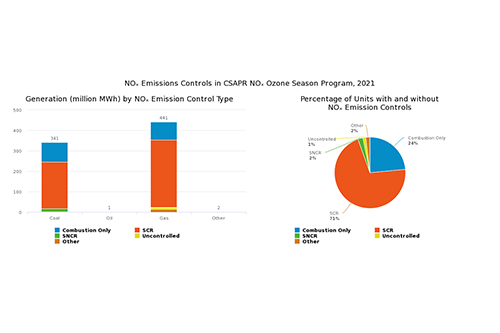 Many sources opted to install control technologies to meet the Acid Rain Program (ARP) and Cross-State Air Pollution Rule (CSAPR) emission reduction targets. 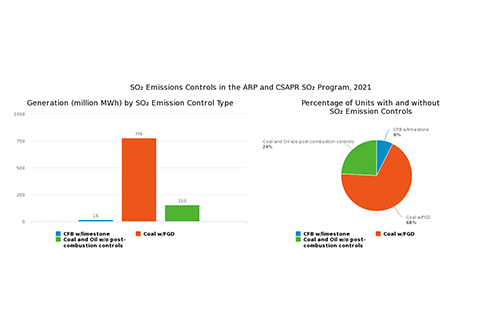 A wide range of controls is available to help reduce emissions. 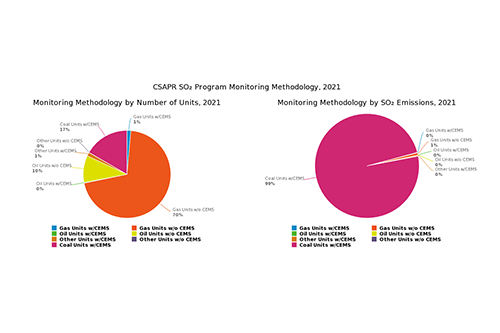 However sources choose to comply, they are held to very high standards of accountability for emissions. 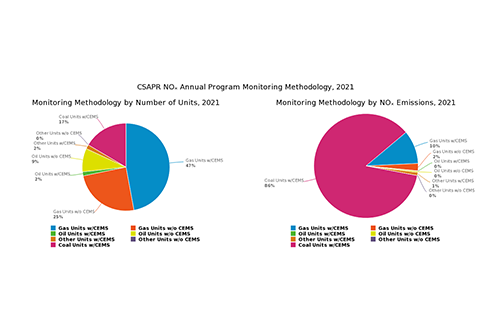 Accurate and consistent emissions monitoring data is critical to ensure program results. 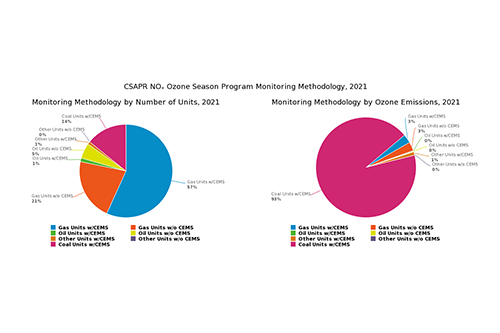 Most sources are required to use continuous emission monitoring systems (CEMS).